Are you wondering how crochet can be reconnected to fashion? A link is there, and I will explain it! One thing that I do not love in this world it is that when I go out of the house with a new coat, all proud of my taste and my purchase, and I always meet on the street at least three girls with the same clothes. In short, if we can not distinguish somehow we will end up being all the same! And it is here that we find crochet! This hobby allows you to create unique accessories to wear, both in form and color! And I am not just talking about scarves, hats, ponchos and dresses, but also earrings, bracelets or bookmarks! 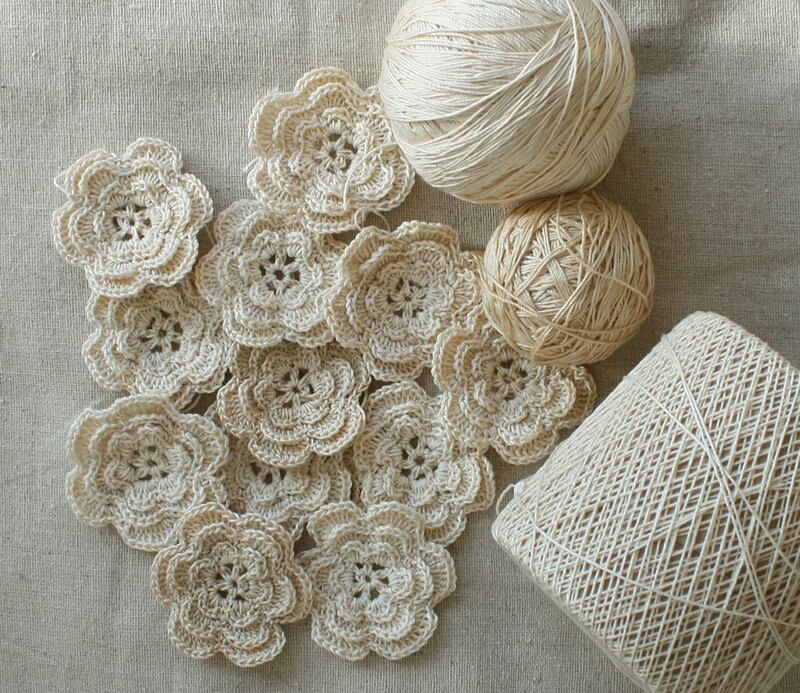 My idea would be to bring here the patterns of some work I have already done and, at the same time, to illustrate the basic points for those who have never picked up a crochet hook! Do not start from the idea that this is stuff for grandmothers, indeed! In this time of crisis, where saving is the key word of each day, be able to create fashionable accessories spending a few euro and making a good impression is an opportunity to use!